For March there could only be one winner, an amazing trip out to Napa and Sonoma with the California Wine Industry. Wast Coast US wine’s got a special place in my heart for the rest of my life. Great trip, great people, and great wines! In March I went on a wino’s press trip of a lifetime (or for me at least) and headed off to California to visit Napa and Sonoma. Not only did I get to taste some wonderful wines, but I also met some friends for life. 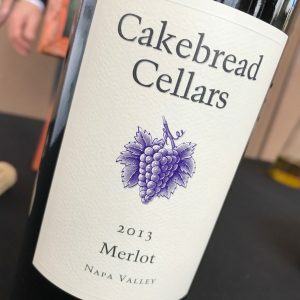 The week gave me a much better feeling for the taste of the wine styles out there, and also helped me put the prices (which can put many off) into a better context. My top wine from there was Cakebread Cellar’s 2013 Merlot. What’s It Like Working For E&J Gallo? I’ve just sent off my California wine pieces to the editor at The Buyer. It’s the online wine magazine I write for in the UK. I’m really chuffed that they’ve backed me the way they have and hopefully I’ve not written anything too daft just yet! Following on from my great trip out to San Fransisco to visit Napa and Sonoma, I’ve finally finished off the three pieces I’ve written, and number one is online now!! This was the Wednesday of the week and we were half way in. We’d seen some sights, tasted great wines, and were perversely all getting on really well as a group which doesn’t always happen on these things. Or at least I think we were, maybe they just didn’t tell me! I’m not even sure how to describe some of the scenes from Day 4 but I’ll have go. We had a couple of vineyard visits that couldn’t have been more different if they tried, met up with one of Napa’s top somms for a glass or two of something special, and ended up at yet another belting dinner washed down with some top wines. All in a day’s work. CALIFORN-I-A DAY 1: Beers, Burgers, and Buckets of Rain! Going To California With Some Drinking In My Mind…La La La La! 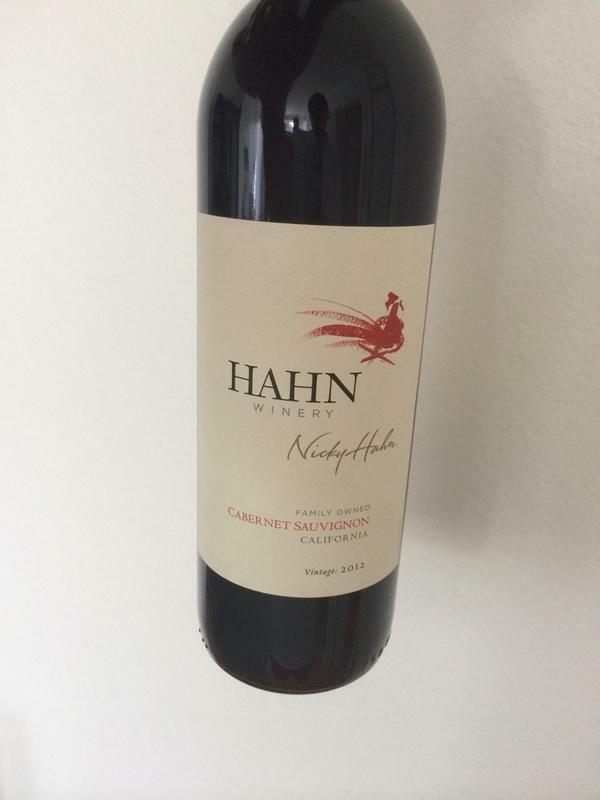 “Thanks Mike for letting me guest review the 2012 Cabernet Sauvignon from Hahn Winery.